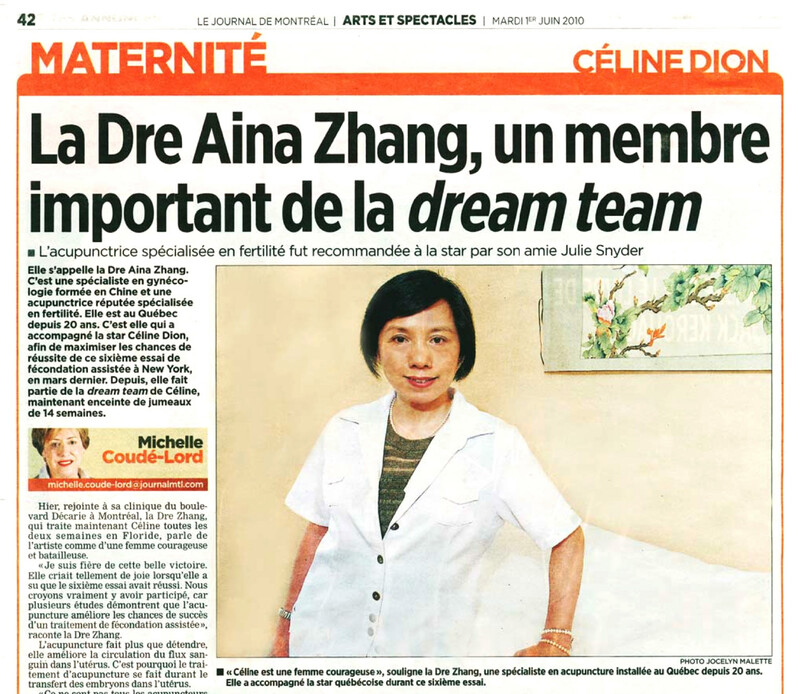 As her list of patients continued to expand rapidly, James Wang (王恽), her husband officially joined her practice and soon took over all non-treatment responsibilities in the clinic, so Aina could concentrate on patient care. In March of 2007, Aina and James incorporated their business together and the Clinique Sinocare Inc. was born. 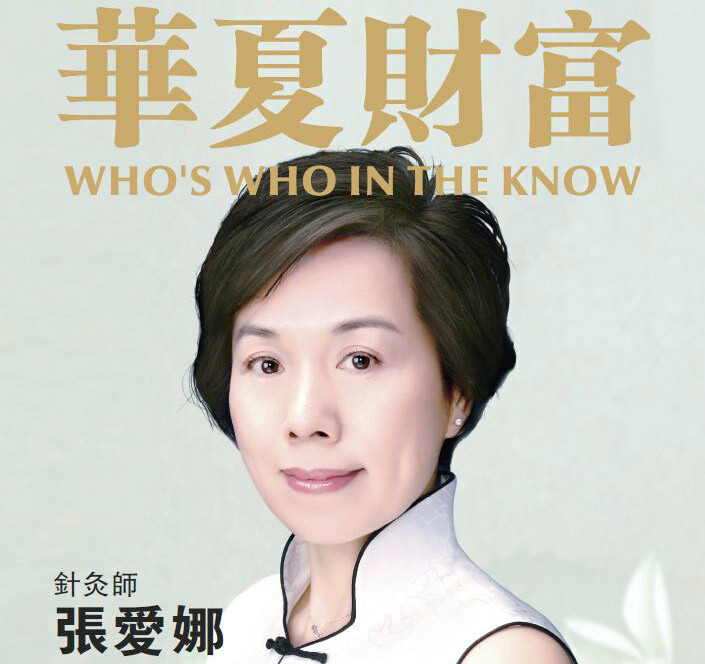 Other than her unique educational and clinical experience in both Chinese and Western medicine, there are several important personal characteristics that contributed to her success as an acupuncturist and Chinese medicine doctor. 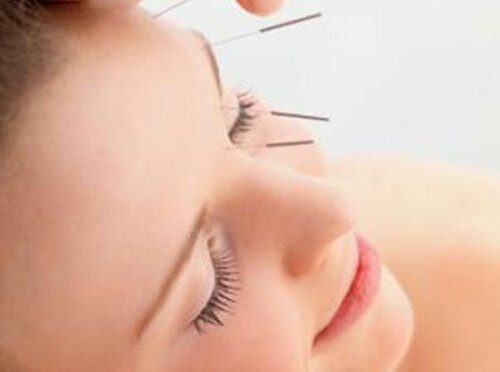 She is calm, caring, sympathetic, meticulous, dedicated, professional, and extremely knowledgeable and experienced in both Chinese and Western medicine, especially in the treatment of infertility and gynecologic disorders.